Recently I was contacted by the wonderful people of Credit Card Insider, and truthfully it couldn’t have come at a better time. As a part of their Splurge vs. Save Campaign, they’ve been challenging various bloggers such as myself to find an item that they would love to splurge on and find a much more cost effective alternative! I think it’s absolutely wonderful and a great way to encourage true financial responsibility (which my husband would applaud any day of the week). As we’ve started our search for a home to buy (I know, I’m terrified), saving money is our top priority. I’m always up for a challenge and this was no exception. As mentioned in my previous post about finding a new and improved diaper bag, the search was really difficult. The world of new and stylish motherhood wear all the way to what carries your baby essentials has exploded and I can’t say I can keep up. 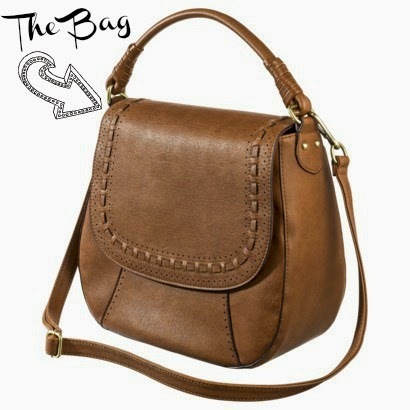 So this was my inspiration handbag from Fossil (love them!). I really wanted a leather cross body bag that was deep enough to carry what I need, sturdy, easy to wipe, and quick/easy to sling on while chasing Kai down. This bag retails for $188 (that’s a lot of diapers and goldfish). So since I couldn’t convince Mike that I needed this particular bag…this beauty found me on a late night Target run. The bag I found was originally $40 at Target and I found it on clearance for just $11 (plus defect discount)! What I love best about this challenge is that there are wonderful alternatives to purchasing your favorite items without breaking the bank. 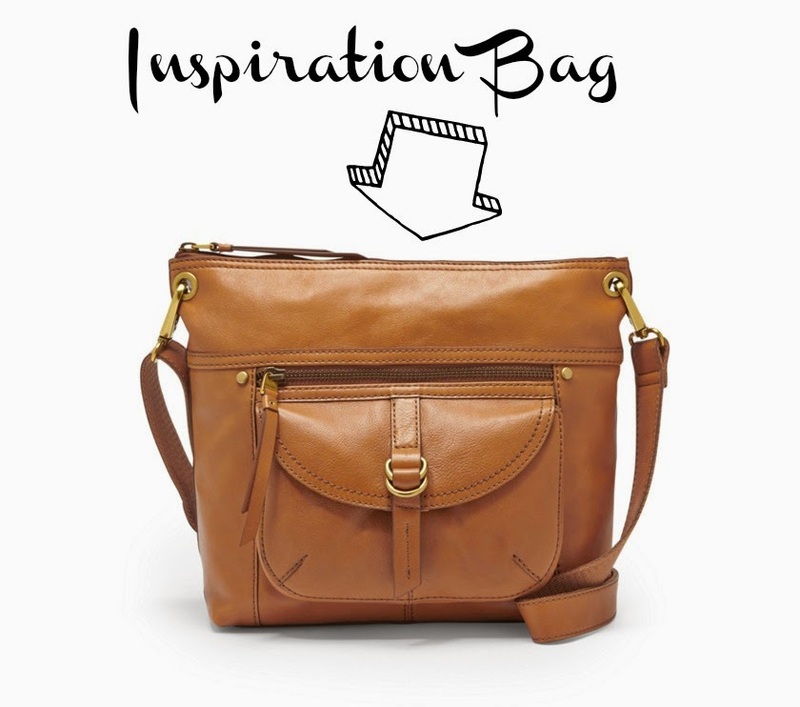 Sure my inspiration bag doesn’t look much like the one I purchased, but I love it probably more than if I got my “dream” bag. The truth is I didn’t understand credit cards and credit until late during undergrad, and by then I wish I had known sooner the impact being financially irresponsible can be regardless of your age. It’s still difficult for me to tell my money where to go rather than allow impulse buying to take the lead (thank God Mike is great at finances). Hopefully this challenge will encourage you to do the same and Save rather than Splurge when you can! Thank you to the people at Credit Card Insider for allowing me to be a part of this campaign! Though I was contacted by this company all thoughts and the above product are my own.